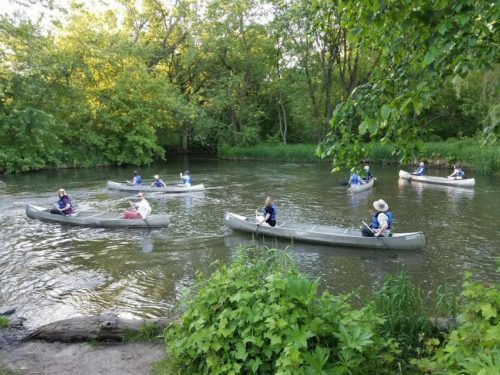 Come enjoy the “25 Minute Sugar River Challenge” (plan to get wet, most people call this the most challenging 25 minutes on the river! ), Live Music throughout both days, Henna Tattoes, Therapy Donkies, Plein Aire Artists, Craft Brew, Incredible Food, and more! Share Our Event on Facebook!Share Today!